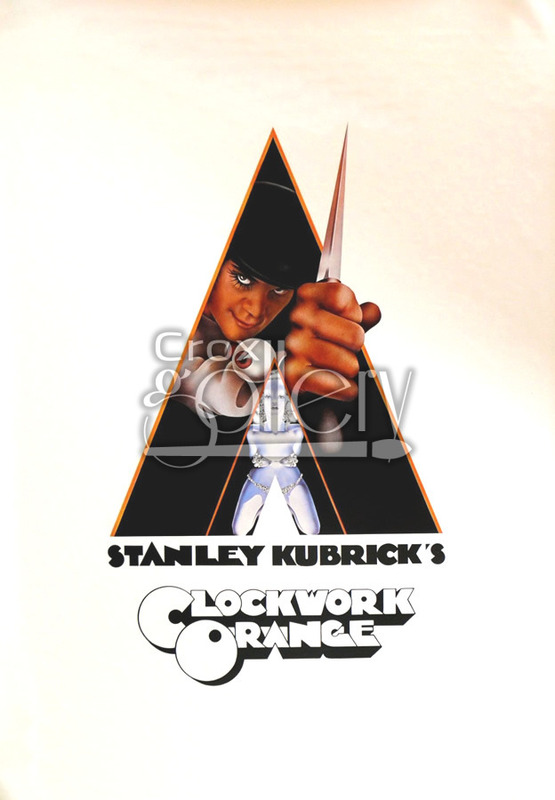 "Clockwork Orange" Oil Painting, Movie Art Reproduction. 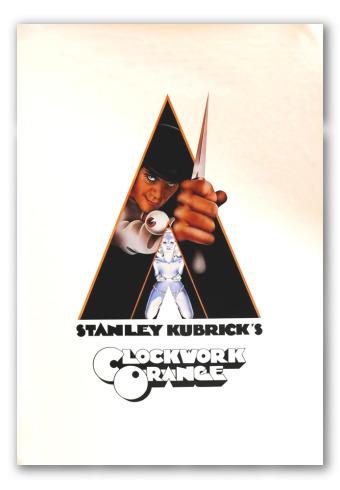 Handmade oil painting on canvas of the Stanley Kubrick film "Clockwork Orange", which was released in 1971. Ideal picture for a movie lover, it adds a touch of mystery to any space you hang it on.